← A Prophecy and the People is available! 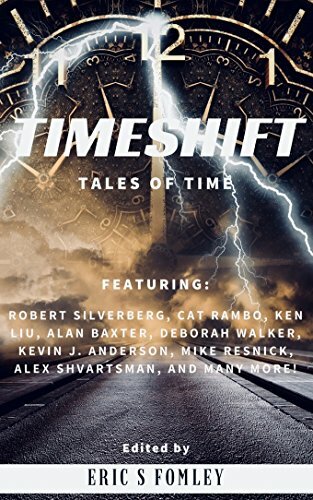 My flash fiction story “The Day the Future Invaded” has been accepted for the upcoming Timeshift: Tales of Time anthology! This story originally appeared in Daily Science Fiction, and now it will be reprinted alongside similarly-themed stories. The editor is currently running a Kickstarter to fund this project–check it out to find the full description and contribute if you are interested in making this anthology a future reality! 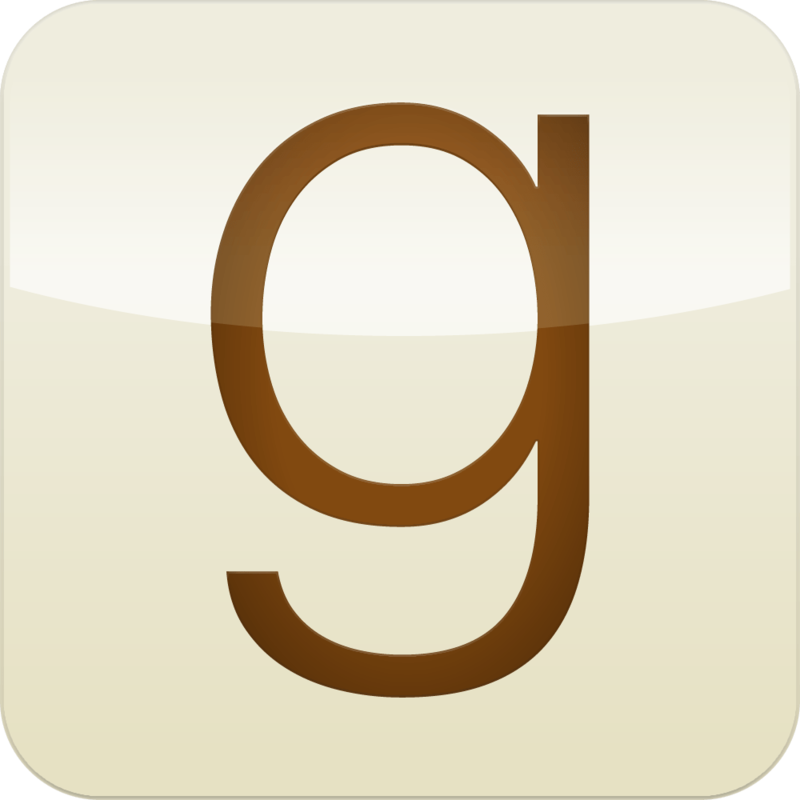 This entry was posted in Upcoming and tagged Beth Powers, fiction, science fiction, The Day the Future Invaded, Timeshift. Bookmark the permalink.